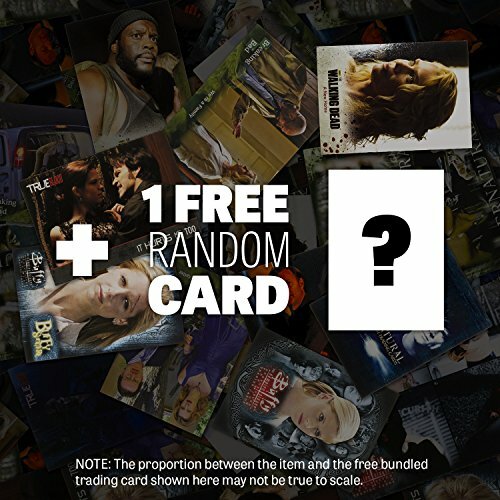 ONE FREE American TV themed trading card is bundled with this item. 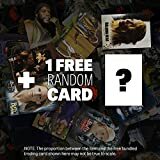 The card is randomly inserted (may be inside the product packaging), and there’s a chance to receive a valuable rare card! If you return this item, the trading card must be returned. The POP! 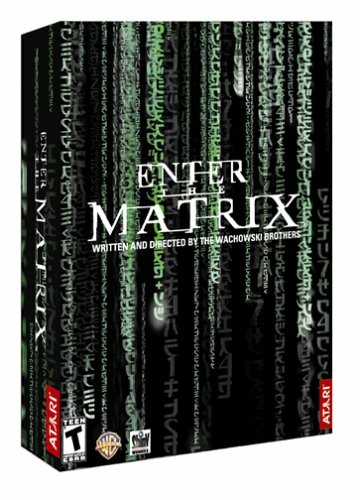 TV x Mr. 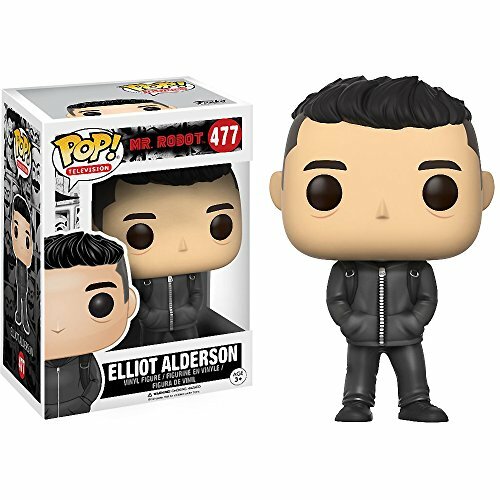 Robot series features characters from the TV series that follows Elliot Alderson, a cybersecurity engineer and hacker who suffers from social anxiety disorder and clinical depression. Alderson is recruited by an insurrectionary anarchist referred to as “Mr. Robot”, to enroll in a group of hacktivists. 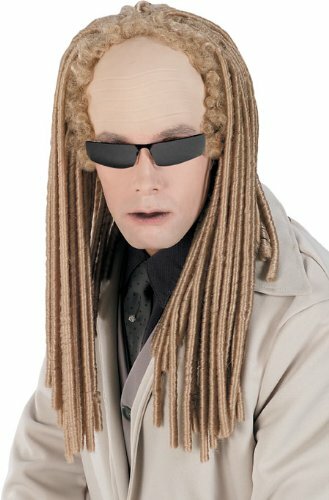 The group aims to erase all debts by attacking the megacorporation, E Corp.
ONE FREE American TV themed trading card is bundled with this item. The card is randomly inserted (is also inside the product packaging), and there is a chance to receive a valuable rare card! For those who return this item, the trading card should be returned. Every figure is about ~3″ to ~5″ tall and crafted in a Japanese anime/manga super-deformed style (NOTE: as a result of the unique design of Every character, the true size of the figures is also smaller or bigger than stated). 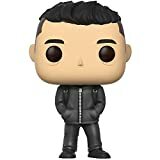 The POP! TV x Mr. 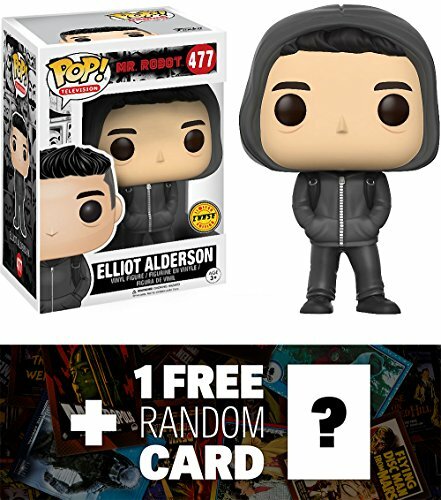 Robot series features characters from the TV series that follows Elliot Alderson, a hacker who is recruited by “Mr. Robot” to enroll in a group of hacktivists.